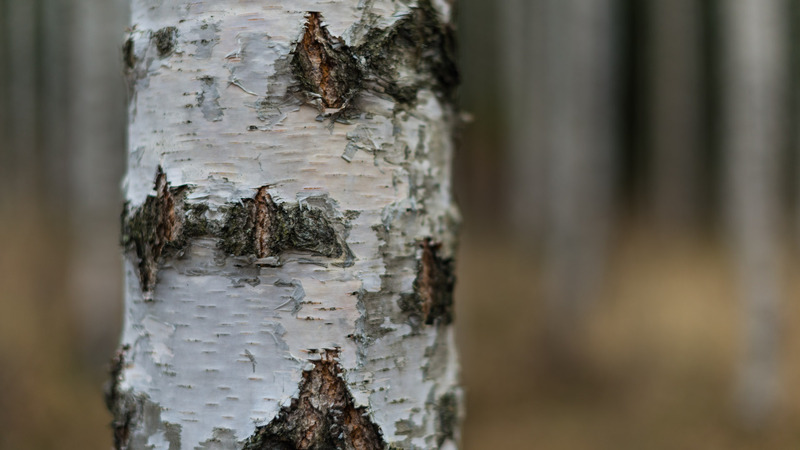 IKI Suspense is Helsinki-based trio that creates minimal house and techno music without laptops. 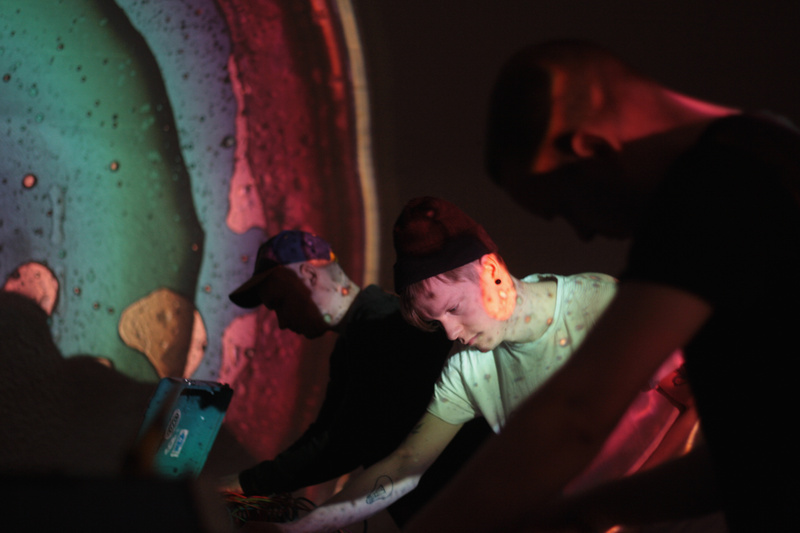 They like to use improvisation as a creative tool that makes live shows particulary diverse experiences. 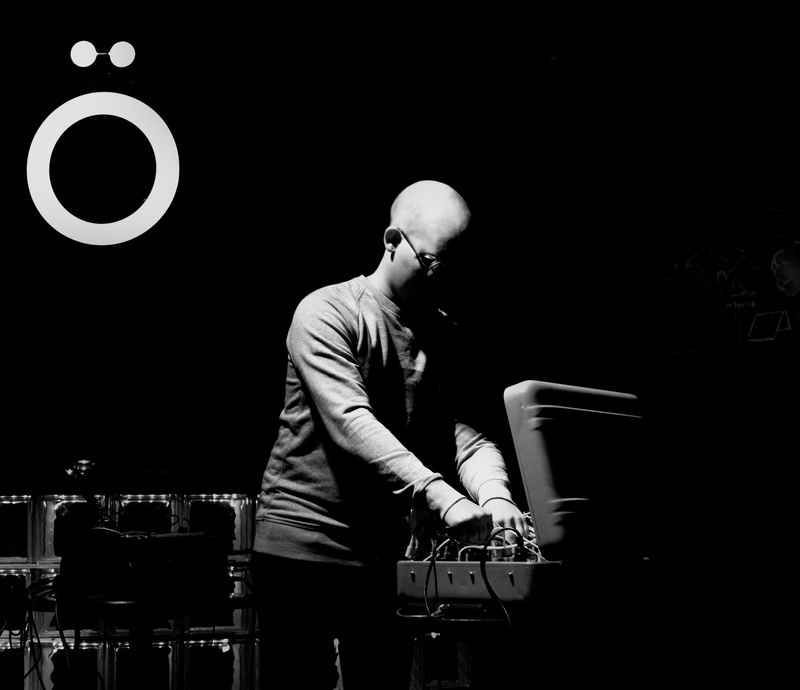 ujomute creates electronic music with modular synthesizer. 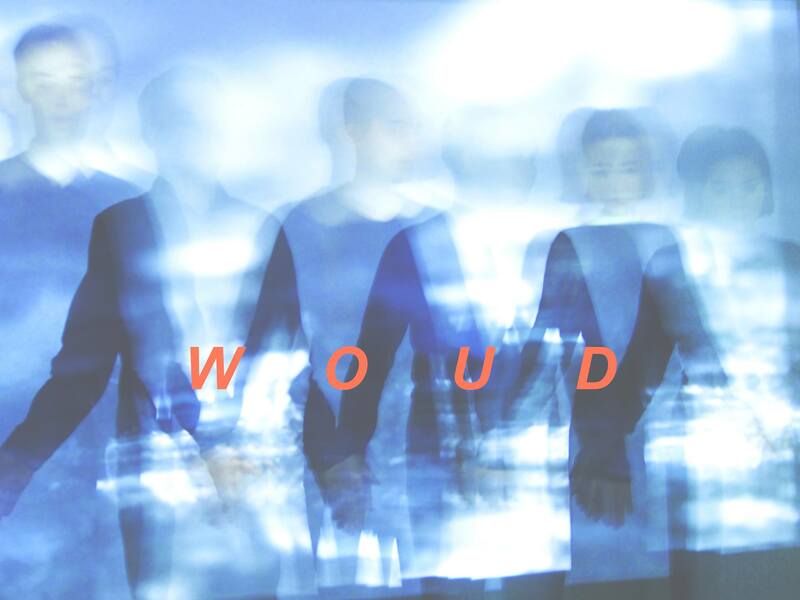 WOUD is a Helsinki based indie chamber pop trio. WOUD are: Noora Yau (vocals, lyrics), Miikka Hakomäki (viola, loops and effects) and Kalle Vainio (piano, percussions, iPad). Music is composed together by all band members. Their sound is a combination of mysterious, melancholic atmospheres and beautiful, cinematic soundscapes. Duo W plays contemporary chamber music composed by the members of the duo. Duo W has released two albums: Seeking Something (2012) and Glow (2015).